These expert tips will help you work your way through the Medicare maze to find the plan that's right for you. If you haven’t finalized your decision for the Plan D coverage that will cover your prescriptions because you find the process overwhelming, you’re not alone. But taking the time to figure out which plan is for you can save you hundreds of dollars. We went to Dr. Alexis Abramson, Ph.D., a leading advocate for senior health and wellness issues, and to Papatya Tankut, the vice president of pharmacy affairs at CVS, for their best tips on how to pick the right plan for you. “It seems so obvious, I know, but my first piece of advice to folks is to be sure you enroll. 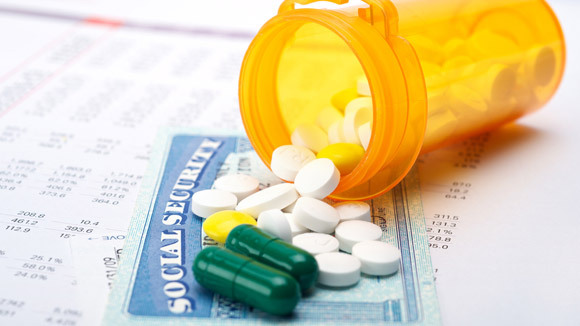 There still are people who think enrollment is automatic, and while in some cases that may be true for Medicare Parts A and B, it is never true for Medicare Part D,” says Dr. Abramson. “Online search tools are your friends! They’re great for helping you sift through all the options out there to find the most cost-effective plan and they’re easy to use,” says Dr. Abramson. “You enter basic information, like your zip code and the medications you take, and the system will compare all the available plans for you. Medicare has one, as do other companies.